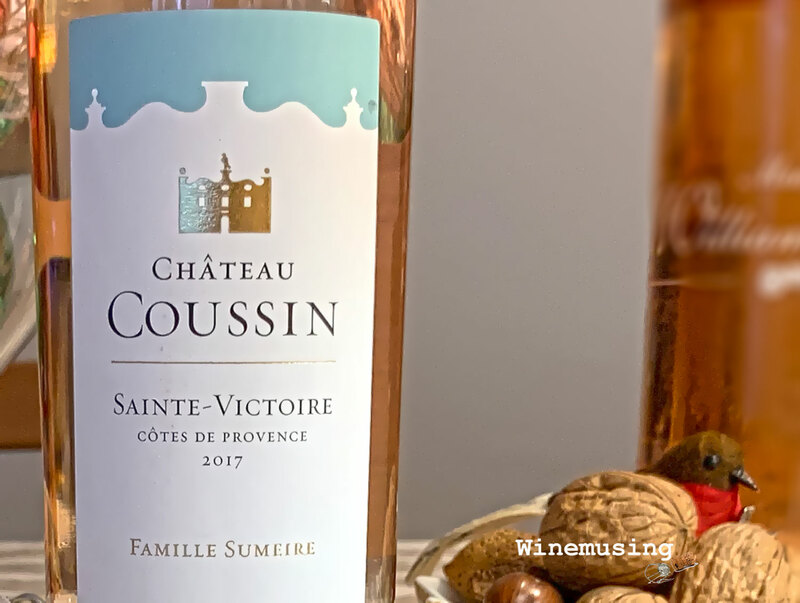 The Sumeire family has been making wine since the 1800’s, and this is but one of their rosés. One that recently picked up a couple of gold medals at recent international wine shows. The Sainte Victoire AOC vineyards are at the foothills of the mountain of that name and produces some interesting red wines and rosés. This dry, pale salmon pink blend is made from the family’s own Grenache, Cinsault and Syrah grapes and delivers a ripe lush load of summer fruits along a silkily textured palate. A solid performer that gives a lot of pleasure with or without food. A traditional South of France salad would be ideal, or maybe some barbequed spatchcock with a light chilli dressing. Note: This review was first published 5th July 2018.